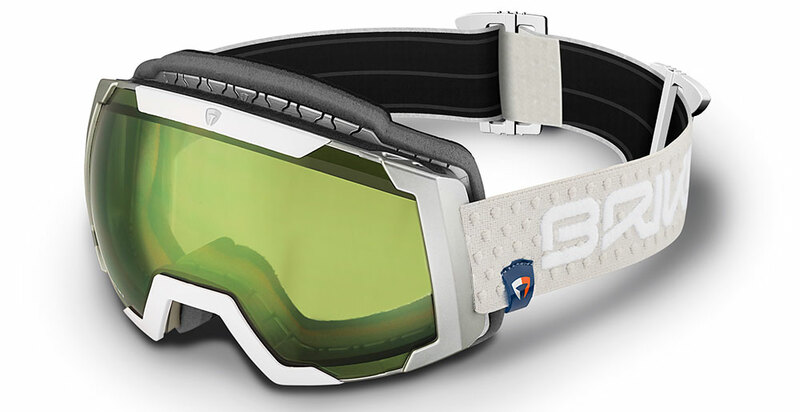 Briko Eyewear is an Italian brand with a rich history in both bike racing & ski racing for the past 30 years! 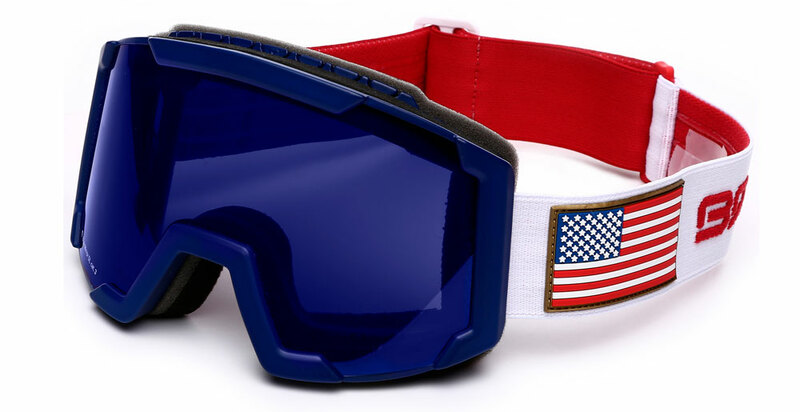 Briko Goggles have been worn by Olympic level athletes over the years because Briko delivers top level performance athletes demand out their products. 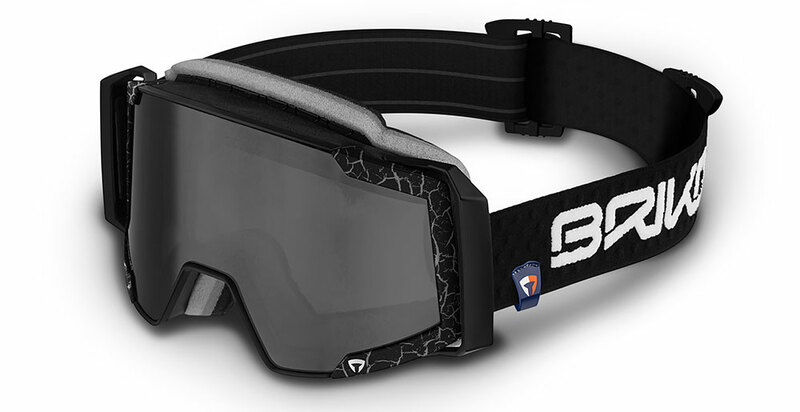 Briko products deliver everything athletes need to succeed, and nothing they don't need, with premium quality, functional features & tons of style. 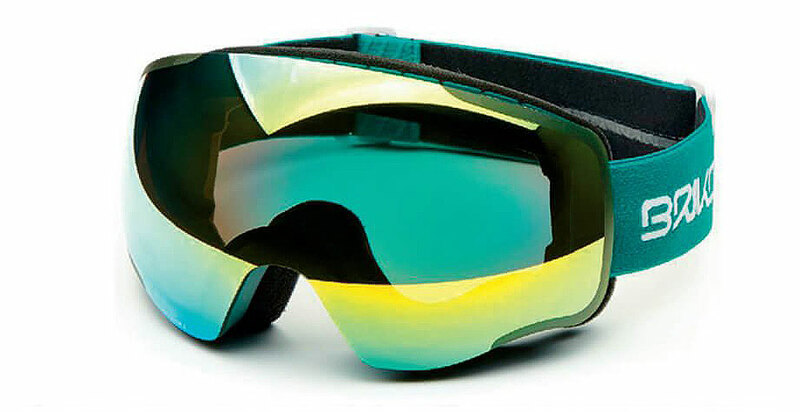 Briko Eyewear got their start in 1985 by producing ski wax for the Italian Ski Team, as the brand has evolved it has become a leader in Briko Goggles, Briko Eyewear, sunglasses, helmets & technical apparel. 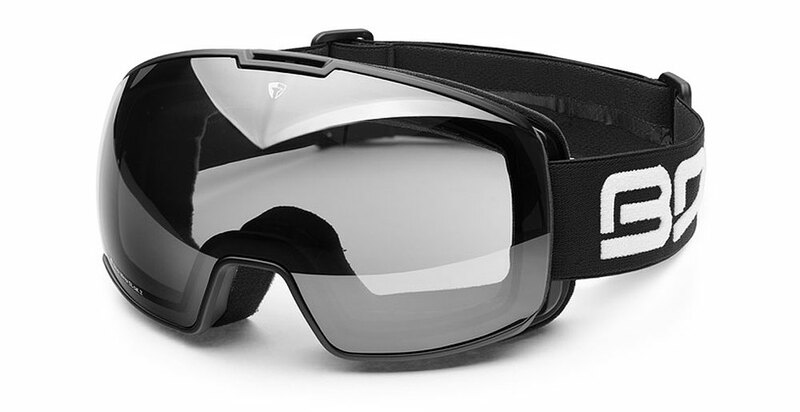 Briko Eyewear team of elite athletes is directly involved in the product design process, no Briko Eyewear or Briko Goggles product goes to market without going through a rigorous research & development process with a final stamp of approval from Briko team athletes. 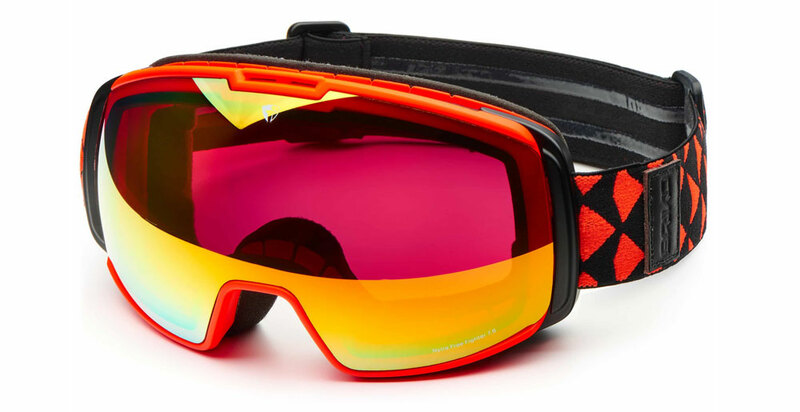 To this day Briko is owned by a passionate family man who grew up ski racing, cycling & car racing who has taken his passions and turned them into a successful worldwide brand of Briko Eyewear & Briko Goggles.